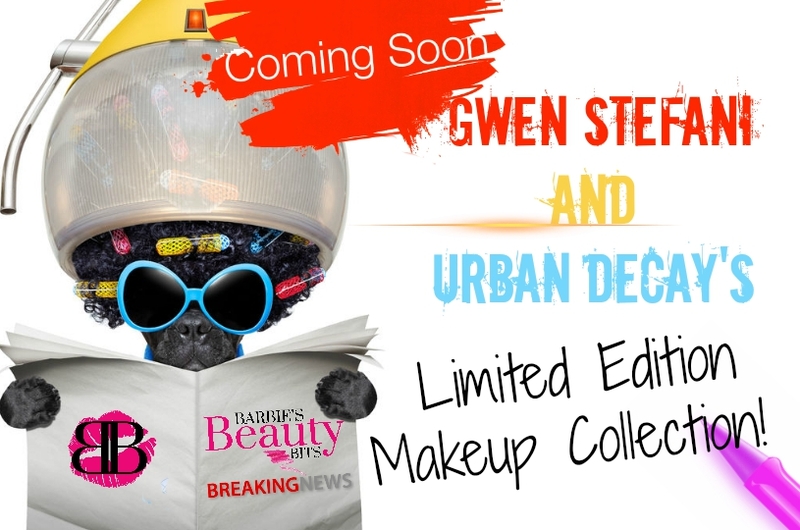 It’s "Sunday Morning" beauties, and if you are a big fan of the Urban Decay Makeup line and Gwen Stefani, there is "No Doubt" you are going to want to hear this awesome Beauty News! To kick off this initiative, Urban Decay launched the Enigma shadow primer, it was the first in the series of products that will benefit The Ultraviolet Edge. (100% of the purchase price of Enigma are being donated to women's empowerment nonprofits selected by The Ultraviolet Edge). Urban Decay has a plan to launch a limited edition makeup collection on November 22nd at the Urban Decay stores, Sephora, Ulta, Macy’s and online at www.urbandecay.com! 8 Beauty Trends From Fashion Week, That We Need To Be Sporting Now! Welcome to the first of many, of what is in the "NEWS" in the beauty and fashion world. 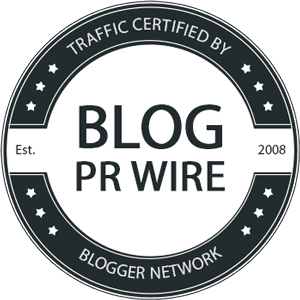 During this series, I will share with you, right off the presses, articles and information from some of the big wigs out there! Beauties, it's only been fall for a few days, but there is already a buzz about some of the biggest beauty trends for spring 2016. While there were so many great fashion ideas, and makeup looks to die for during fashion week, I, unfortunately, wasn’t able to attend this year. However, I would like to share with you some sneak peek looks from Elle, hot off the press. Whether you’re a rebel or a traditionalist, Elle broke it down to 8 beauty trends we need to try NOW! 6. Short Hair Cuts: Including fringe bangs, crop curls, shags and more. 7. Gloss All Over. (Think some Vaseline on the cheekbones and lids as well as under the eyelids). 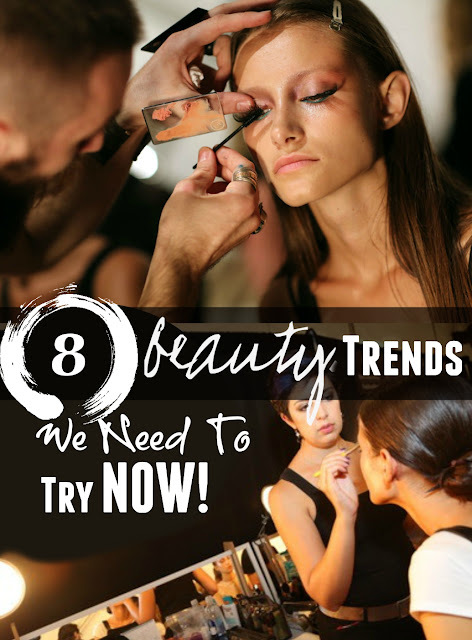 Find out trend number 8, and more details about the "8 Beauty Trends We Need To Be Sporting Now, by Elle". CLICK HERE FOR THE REST OF THEIR STORY. 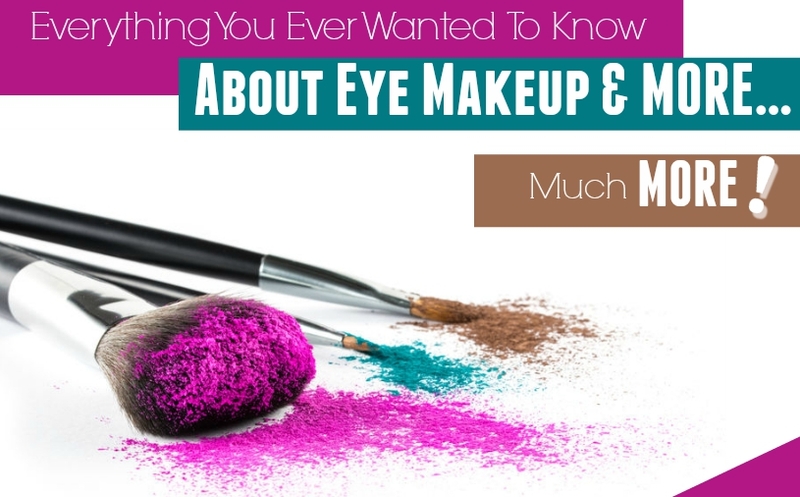 Everything You Ever Wanted To Know About Eye Makeup & MORE…Much MORE! I get asked so many questions in regards to eye makeup! 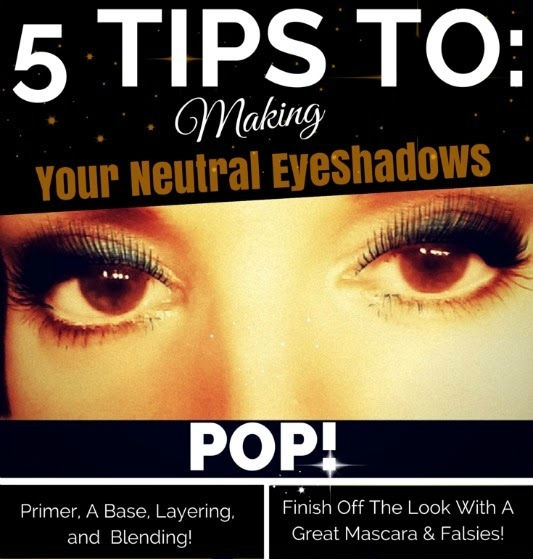 Whether it’s what color eyeshadow should I use, how to get my makeup to stay on, to eyelash, eyebrows and mascara tips. And while I’ve made numerous posts on these, I thought today would be a great time to do a roundup. 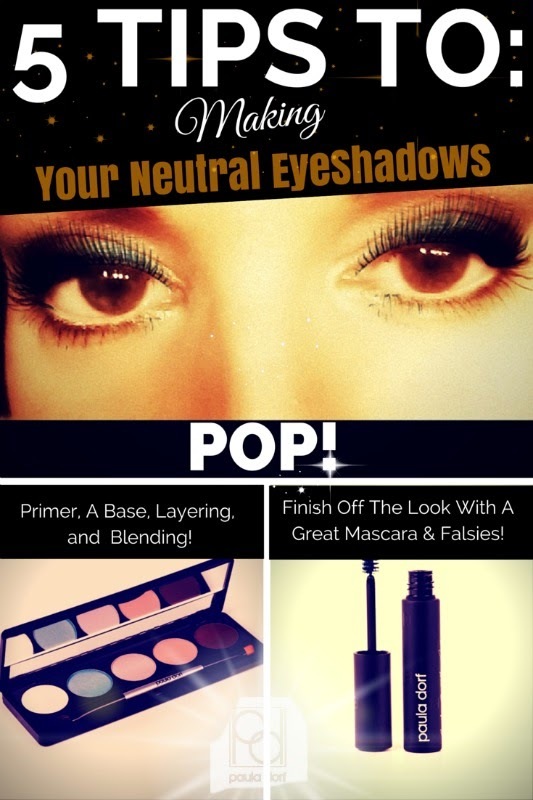 This way you will have everything you ever wanted to know about eye makeup & MORE, all in one place! 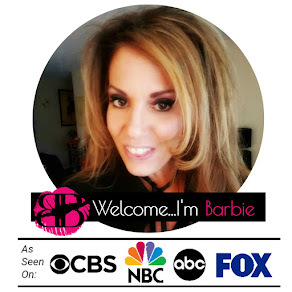 For this post, I have partnered up with Measurable Difference! So, before I get into the tips, I’d like to share with you a bit about the Measurable Difference Brand. This brand was developed to help the everyday woman keep her youthful glow. It is a reflection of a healthy and natural lifestyle to accommodate women everywhere - whether you are a city girl in an office or a stay at home mom, they have something for you! 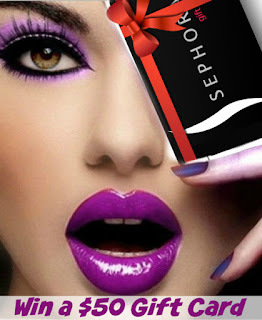 And today, they are giving all of my readers a chance to win an eyeshadow palette! So without further ado, everything you ever wanted to know about eye makeup & MORE…much MORE! 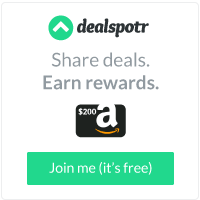 Click on any of the below to take you to that particular tip! 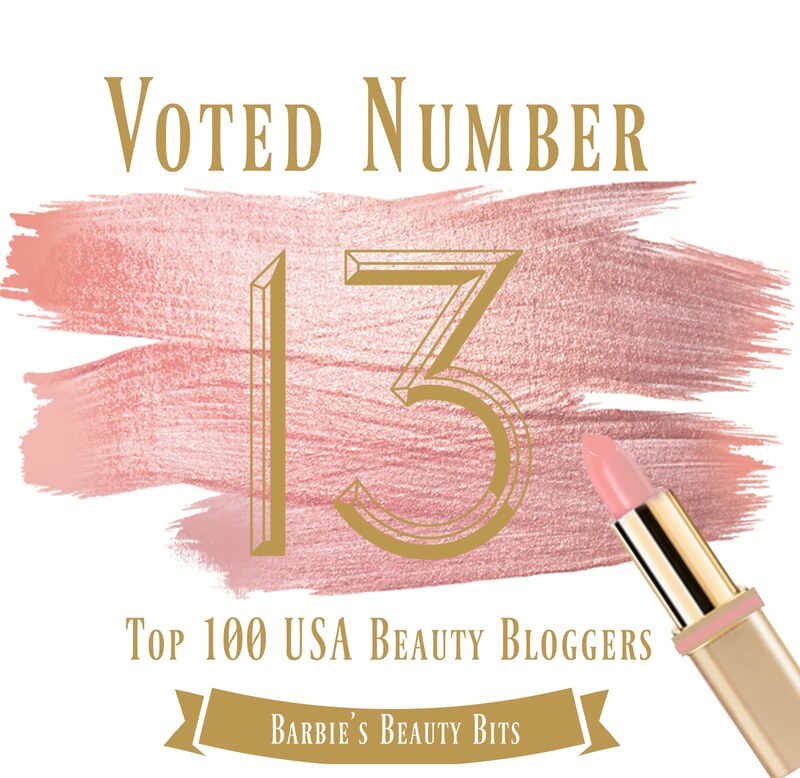 Win A Measurable Difference® Desert Nights Eyeshadow Palette! 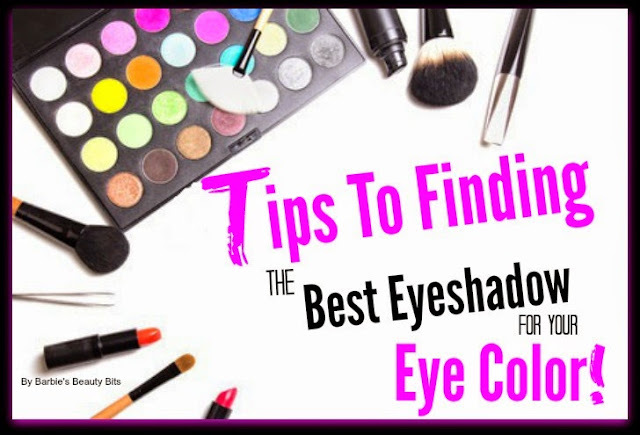 Here is your chance to apply the tips I have given above and dress your eyes with this color rich eye shadow palette for any occasion. 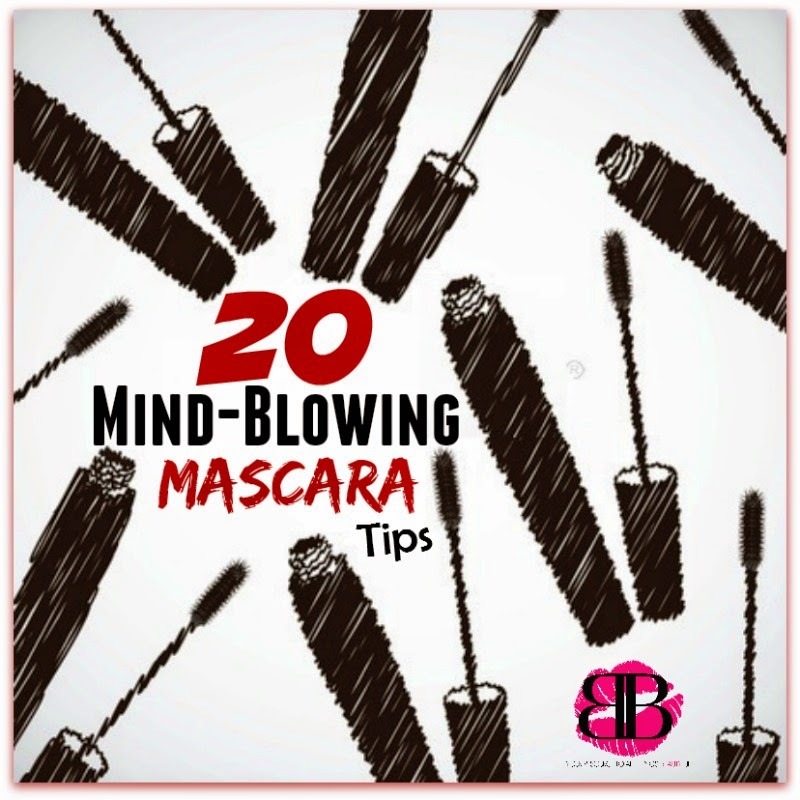 Create more definition by using a deep and darker tone in the eye–crease and at the outside corner. 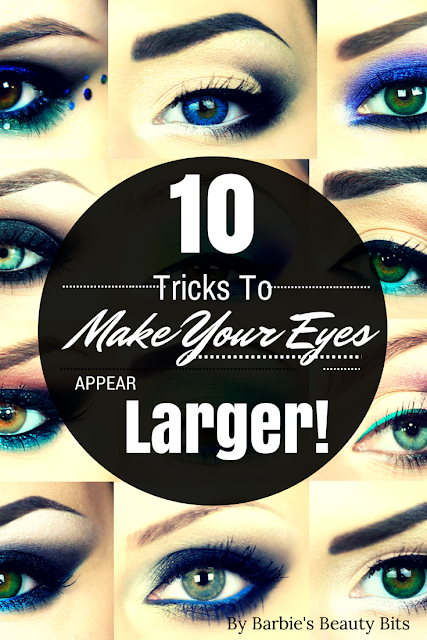 Make eyes look wider with a lighter colors on the lid and on the brow bone to make your eyes pop and more! This is a sponsored conversation written by me on behalf of Measurable Difference. The opinions and text are all mine. Turning older can be upsetting to some, but it doesn’t have to be. I read an article a few months back about women who suffer from the Beauty and Beast Syndrome. Which means that one day you make the effort to look and feel good about yourself! But the next time around, no matter what you do, you can’t conquer the beast of feeling bad about yourself. Ladies, if you want to look beautiful, you need to feel beautiful. It is no secret that beauty is more than what is on the outside. My grandma always used to say, “If you don’t feel good about yourself you won’t look good.” And I agree with her! Beauty is more than our physical appearance; it is a state mind! There are many great things that we all can be doing on a daily basis that will help us to look and feel beautiful from the inside out. 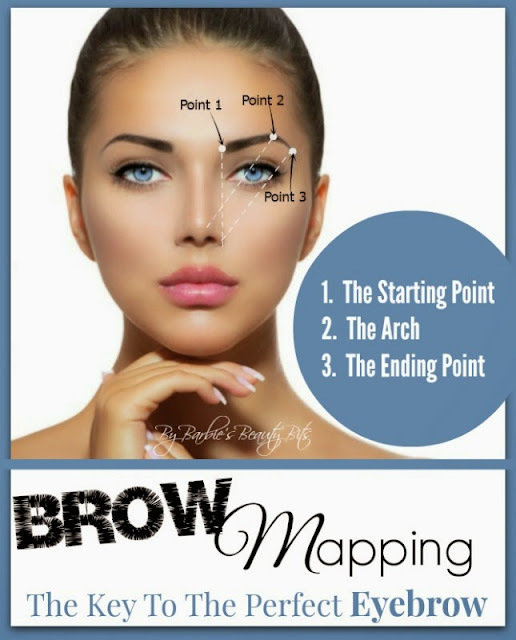 So, if you want to find out the insiders top 10 tips to look and feel more beautiful continue reading. As I mentioned above, the way you feel about yourself shows to others. So why not radiate! Celebrating yourself is something I think we all need to do more often. I know it is something that is hard for me to do. But studies show, women who celebrate their accomplishments are much happier! Unfortunately, most of us don’t give ourselves enough credit for the things we do. Big or small they are worth celebrating. There is no reason to put yourself down. None of us are perfect, we all have flaws! So accepting the good, the bad, the happy and the sad is a good thing. Remember mistakes are opportunities for us to learn. For the pampering tips, I have partnered up with Origins. Their mission is to create high-performance natural skincare that is powered by nature and proven by science. They use potent plants, organic ingredients and 100% natural essential oils. I’m a big proponent on having some me time. We all like to feel like a princess, so why not treat yourself to a spa day! Enjoy a day of pampering with quality makeup, a manicure and pedicure and let’s not forget about skincare ladies! It is important that you are comfortable in your skin. 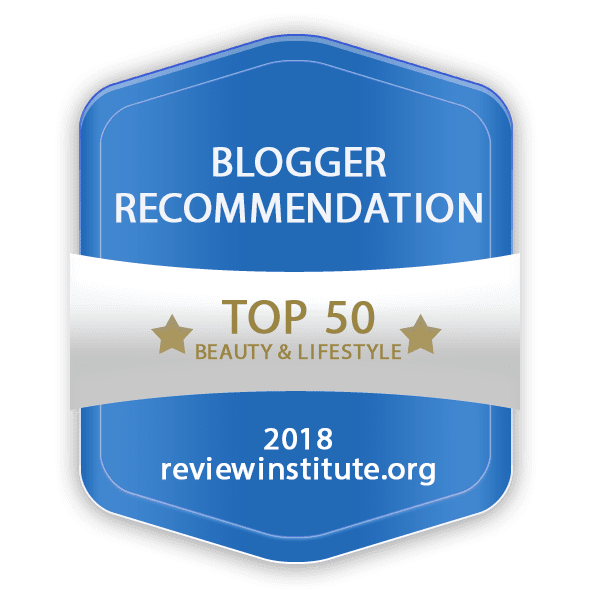 When it comes to skincare, it isn’t just about targeting lines or fighting wrinkles; instead the goal is to find ideal multi-dimensional products that make you look and feel radiant! With this spirit in mind, I am thrilled to introduce to you Origins Three Part Harmony Oil-infused Serum and Three Part Harmony Nourishing Cream. Both were designed with three goals in mind: to renew, repair, and restore radiance using the power of nature to help create your most optimally youthful and healthy skin. IT IS THE MOST Dynamic Age-defying Duo! Yes, I said daily and honestly this is something that we should be doing at any age! But if you neglected it in your younger years, you need to start, and you can do so with Origins Three Part Harmony Nourishing Cream and Origins Three Part Harmony Oil-Infused Serum. This intensely rich cream and serum help to renew the skin's hydration levels! They also contribute to producing youthful supplies of natural collagen to help visibly repair skin's structure, refine the tone and brighten the skin to impart a healthy, vibrant glow. 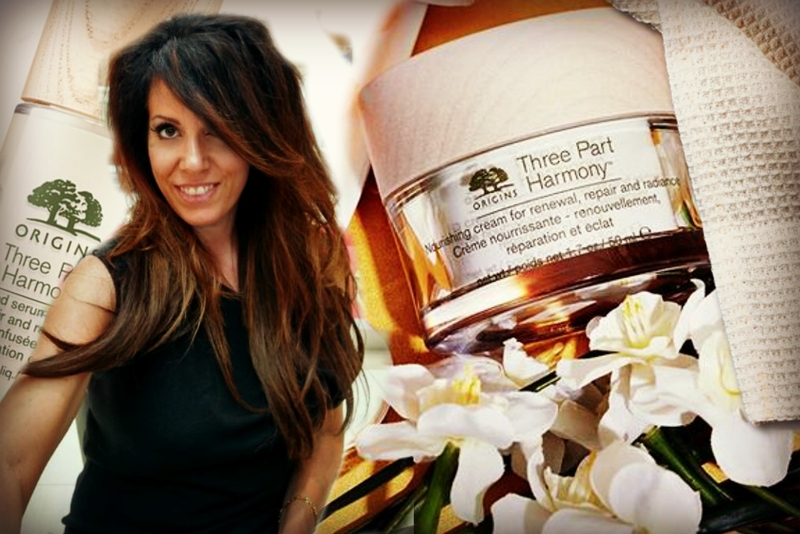 How To Use The Three Part Harmony Products: Use twice daily as part of your renewal regimen. Step 1: Wash face with your favorite cleanser. Step 2: Apply the Three Part Harmony Oil-Infused Serum. Step 3: Massage the Three Part Harmony Nourishing Cream onto your face. Properly exfoliating your skin is a must if you want healthy, glowing skin. As we get older, the process of cell regeneration slows down. 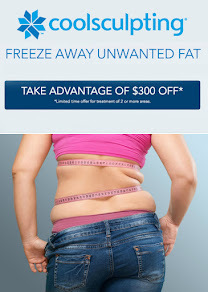 Therefore, the body is slower at shedding dead skin cells and generating new ones. Proper exfoliation removes the old skin and uncovers the new beautiful you below the surface! Origins has plenty of exfoliators as well; you can check some of them out here. 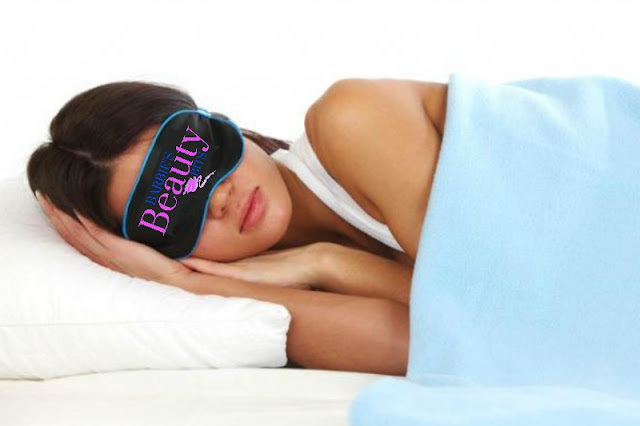 Get Your Beauty Sleep: Oh how do we all wish we could be sleeping beauty at one time. But, the importance of having a good night sleep affects us both mentally and physically. The goal is to have 6-8 hours of sleep at night. Smiling & Laughing: Smiling and laughing can have an incredible effect on your well-being. We frequently hear that a warm smile is the universal language of kindness. Smiling helps to present a more positive image to others! So, if you want to look beautiful on the outside, the best way is to start with a smile. Exercising Regularly: By having a consistent exercise routine, you can feel happier, healthier, energetic, and confident. It also increases our bone density and muscle that can make our body look and feel much younger. 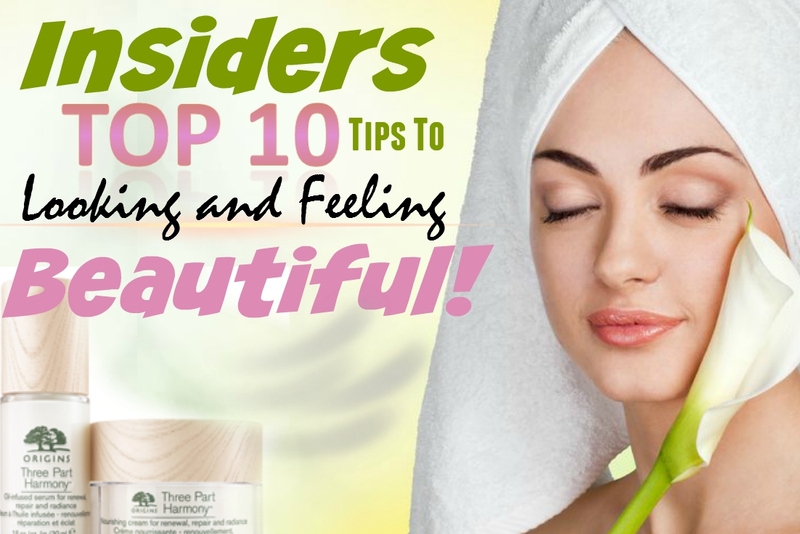 So there you have it ladies, the Insiders Top 10 Tips To Looking And Feeling Beautiful. Do you have any types that you would like to share? If so, they me know!